The rumors are true!! Vince Neil announced the band’s return to studio and their plans to record four new songs. The Deluxe edition of ‘Electric Ladyland’ includes original album remastered, outtakes, live recording, and a documentary. 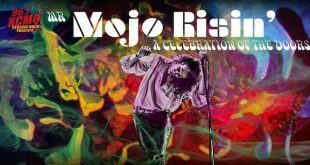 Mojo Risin’: A Tribute to the Doors plays Rose Music Hall Nov. 9th! 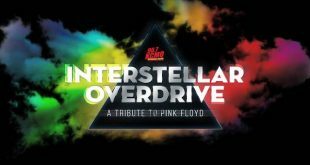 Interstellar Overdrive: A Pink Floyd Tribute returns to the Blue Note Nov. 2nd! Rock and Roll Hall of Fame performances, reunions, and speeches from heavy hitters and guest stars fill the upcoming release. We all wish some people would disappear- this guy thought he actually did! Fan footage and personal photos from Tom Petty have created a touching new video for “You and Me”. Ed King the Lynyrd Skynyrd guitarist from ’72 – ’75, died Wednesday in Nashville at the age of 68.